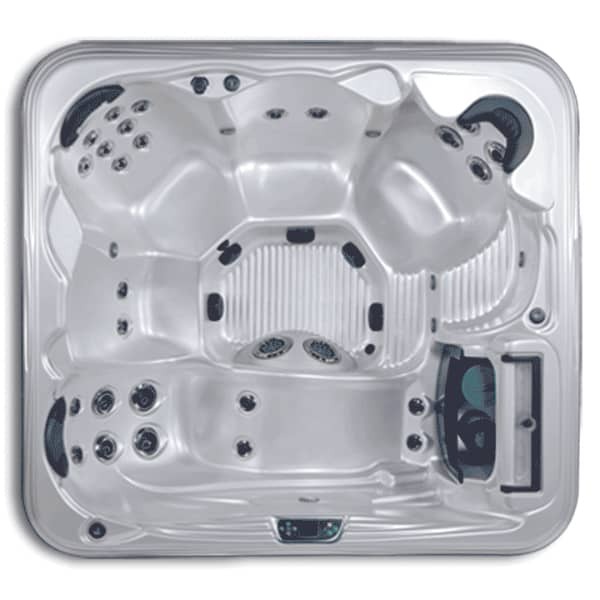 The Grand Bahama spa design is born from decades of refining spa parts and materials. 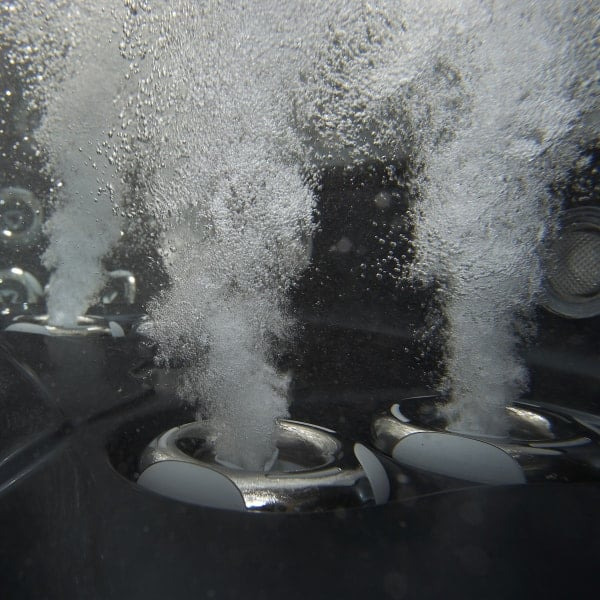 Artesian Spas has three versions of the Grand Bahama available, each with a different amount of jets. The Grand Bahama 33 Spa features 33 jets, which is the smallest amount in the collection. Thirty-three crescent helix stainless steel jets deliver deep muscle penetrating massage. 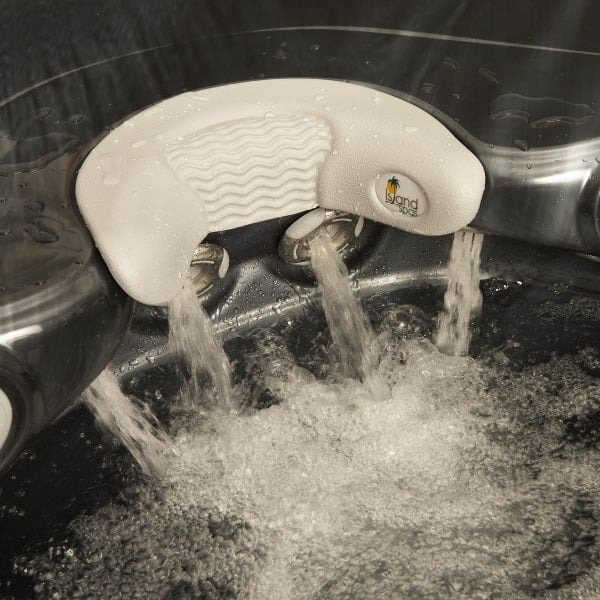 The helix design offers an active massage, even through static jets. 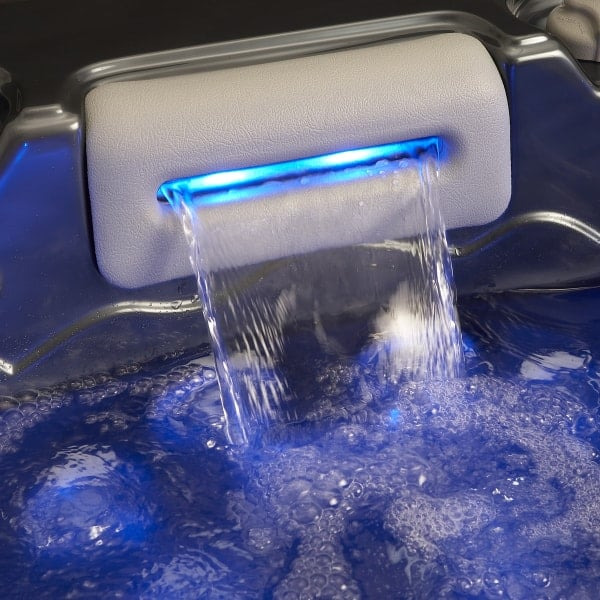 The spa is equipped with neck jets, which soothe neck and shoulder pain. 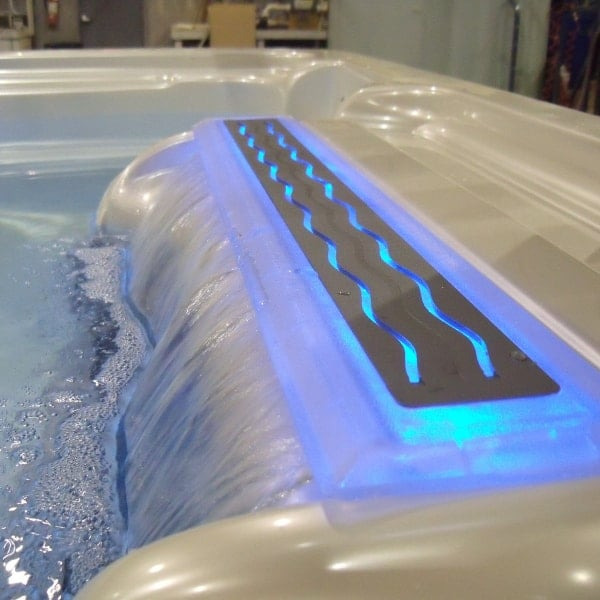 There are several add-on options available for more hydrotherapy, like a Pillowfall neck and shoulder waterfall, footblaster foot massagers, pulsating wave technology and more. 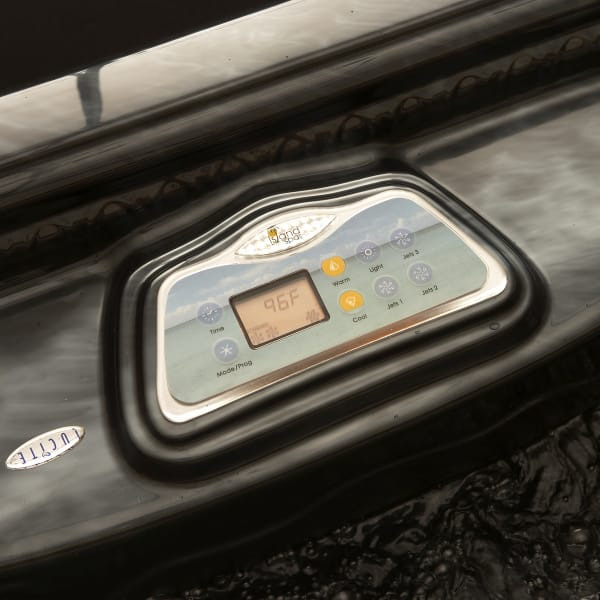 Besides offering an upscale home hydrotherapy experience, Artesian Spas employ only the longest lasting materials. Enjoy the longevity of the switchless motors, the leak resistant pluming, the full foam insulation and more. Artesian covers bases of comfort, safety and longevity for you! Dimensions 91" x 91" x 36"